Here's Your New 2019 Passport! New vehicle model photographs are provided by Tracy Honda to help you find the right vehicle for you. While we make every effort to ensure our information is accurate, the photos may not represent the actual interior and exterior colors, trim level, installed options or extras for the vehicle you'll find at the dealership. Based on 2019 EPA mileage ratings. Use for comparison purposes only. Your mileage will vary depending on driving conditions, how you drive and maintain your vehicle, powertrain condition, and other factors. Contact us directly for the best price on your new car. Oftentimes we can go lower than the advertised price. Would you like us to see if a better price is available? If so, just give us a call or submit this form—it's quick, easy, and there's absolutely no purchase necessary. The Internet is a great place to find pricing information on cars. But Tracy Honda is often able to provide a much lower price than what you find advertised online. For the best price on your new car, contact us directly and let us provide you with a personal quote. We'll help you find the perfect car at an ideal price. Let's get you a price quote! It's quick, easy, and there's absolutely no purchase necessary—just give us a call or fill out this form. We love getting customers great deals and will work hard to make sure you get one too. Simply complete the form, below, and let us know how we can help. Someone from Tracy Honda will respond promptly. By entering your contact information and submitting this form, you consent to receive email and/or phone messages from Tracy Honda. We appreciate the opportunity to help you find a new car. Someone from Tracy Honda will be in touch soon with more information. Feel free to close this window and continue exploring our website. Again, thank you for contacting us. 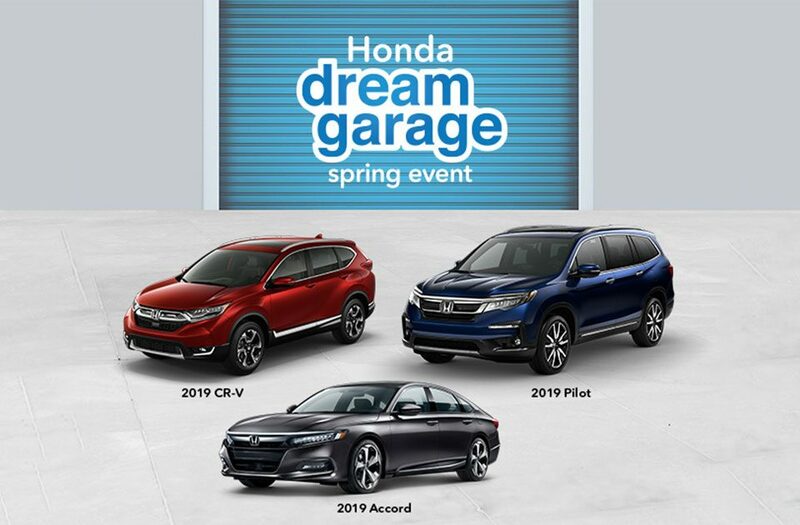 Crystal Black Pearl 2019 Honda Passport Sport FWD 9-Speed Automatic 3.5L V6 24V SOHC i-VTEC Passport Sport, 4D Sport Utility, 3.5L V6 24V SOHC i-VTEC, 9-Speed Automatic, FWD, Crystal Black Pearl, Black Cloth. All vehicles are subject to prior sale, plus government fees and any taxes, any finance charges, any dealer document processing charge, electronic filing charge, and any emission testing charge. While great effort is made to ensure the accuracy of the pricing information on this site, errors do occur. Please verify pricing information with a Tracy Honda sales representative by calling 1-888-842-9823 or visiting us at the dealership.